Kangaroos hop through the open landscape. Koalas laze about in the lush trees. Crisp white and rich red wine flows like water through the valleys, and the beef loin is succulent and unforgettable. 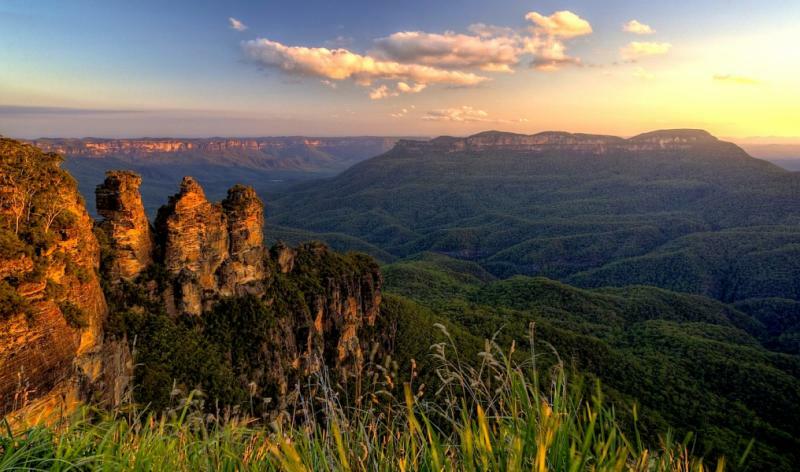 This 15-day tour takes you through the southern highlights of Australia, allowing you to experience the best of the south. 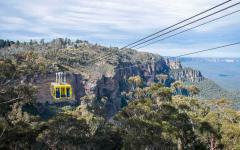 From its history to its contemporary culture, this tour encompasses the wildlife and rugged terrain that makes Australia unique, with the mixture of past and present that makes the cities unforgettable. 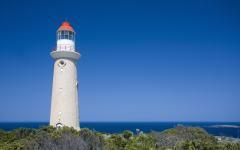 The cities of Southern Australia offer more than just barbecue and beaches. This 15-day tour takes you through the best of what New South Wales, Victoria, and South Australia have to offer, in and out of the large cities. 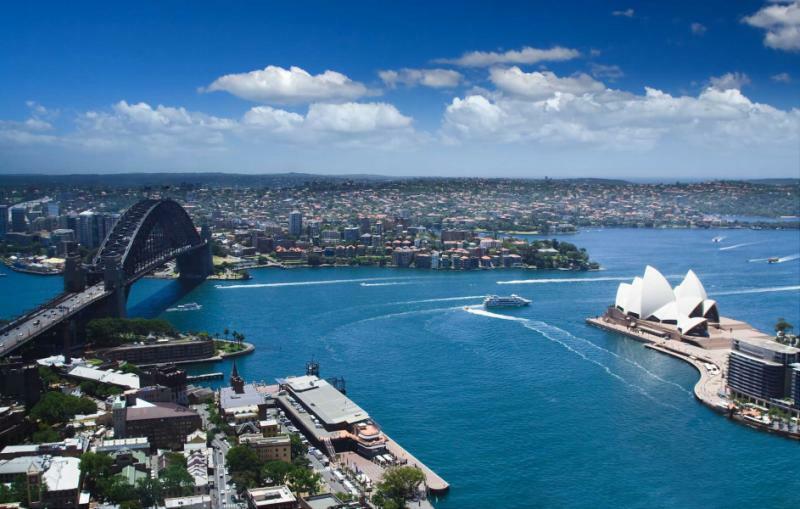 Beginning in Sydney you will traverse the culture of the city by touring in and around the white sails of the Opera House and Sydney Harbour. Outside of Sydney, you will have the wonderful experience of hiking through the lush green of the Blue Mountains, gaining the range of Australia’s natural beauty and the wonder of its cities. Traveling through Adelaide allows you to see the cultural differences of Australia’s past. 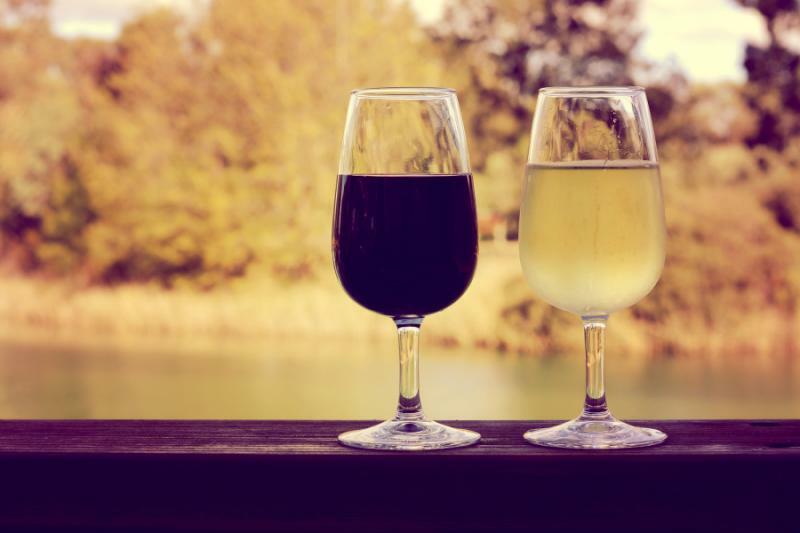 From Aboriginal natives to German settlers, Adelaide contains the history and mixture of the southern state, along with the newest, popular cultural edition of Australian wine in the Barossa Valley. 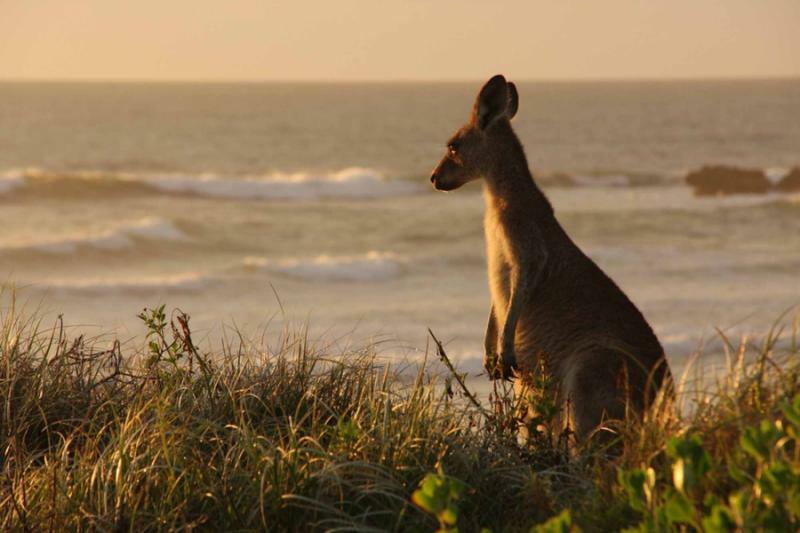 A close trip to Kangaroo Island allows you to explore the coastal beauty of the Southern Sea and the natural habitat of the local fauna, such as kangaroos and wallabies. 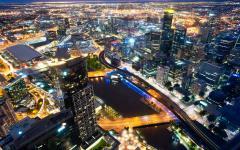 Melbourne is the contemporary culture capital of Australia, containing much of the country’s modern artists and art. 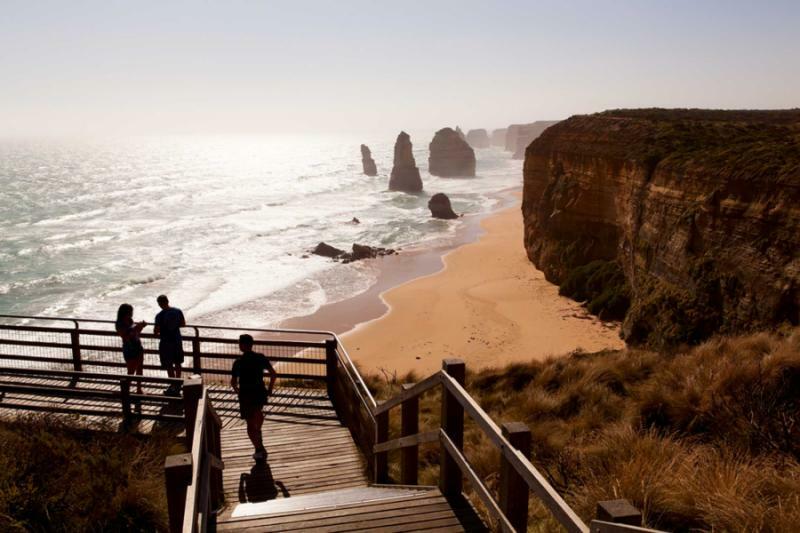 While the city is opulent and sprawling, expanding in size while evolving in style, outside of Melbourne brings a range of unparalleled coastal scenery along the Great Ocean Road, the road twisting and turning along the coast. 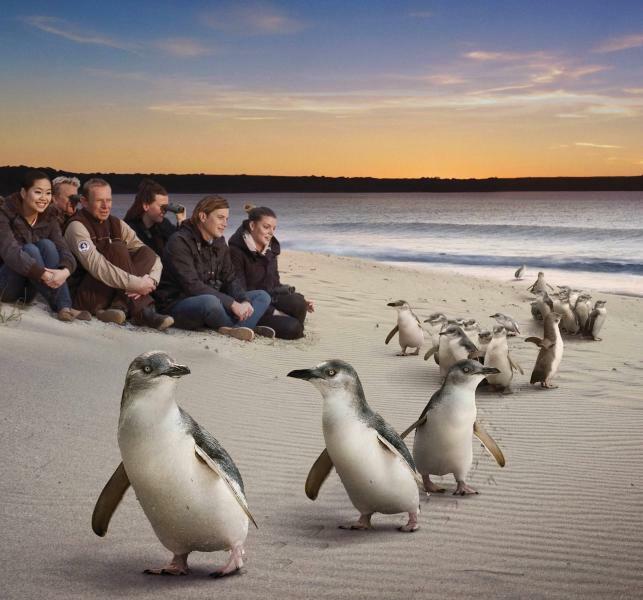 Phillip Island, just south of the city, offers the incredible experience of witnessing uninhibited nature, like koalas and penguins, as they carry on their every day lives. 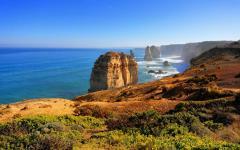 With the combination of city life and wildlife, this Australia tour enraptures and captures the best of what Southern Australia offers. Hop on a flight from either Los Angeles or San Francisco to begin the incredible journey to Australia’s magnificent southern cities. Prepare yourself for the fun. Watch time jump forward as you cross the International Dateline. You’ll get the day back on your return; there’s nothing like a little time travel to liven up a flight. 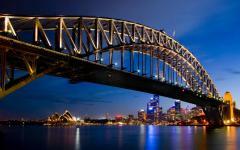 Arrive in Sydney and transfer to your hotel. Soon you will experience the majesty of the Sydney Opera House. Its sails cast an incredible shadow over the harbor like the wind is begging to blow the building into the open water. Walk along the esplanade and smell the pure sea air mixed with the blossoming flowers from the nearby gardens. The water gently laps below the walkway. Enter the Opera House and learn the history of the building, from its inception to the eclectic performances that are highlighted there. Inside of the Opera House the lights glisten off of the white pleated walls and the perfect acoustics can make a footstep sound like a drumbeat. After the tour of the Opera House take the time to explore the Rocks, a nearby center known for its shopping, galleries, and restaurants. 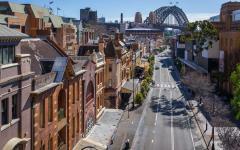 Housed partially inside of refurbished historic warehouses and factories that used to line the Sydney shore, the Rocks is now a lively cultural center for Sydney full of smiling locals, fresh fish and chips, and local shops. Walk along the cobblestones through one of the markets that line the outside walkways, full of artesian sweets, bohemian clothes, and even fresh honey. A thorough walkthrough could bring you to the window of Baroque, watching as the chefs pull fresh macaroons from the oven. The sweet smell drifts from the oven into the streets and is hard to resist. A quick walk to the Circular Quay will have you boarding a cruise ship, floating out into the crisp blue water of Sydney Harbour. 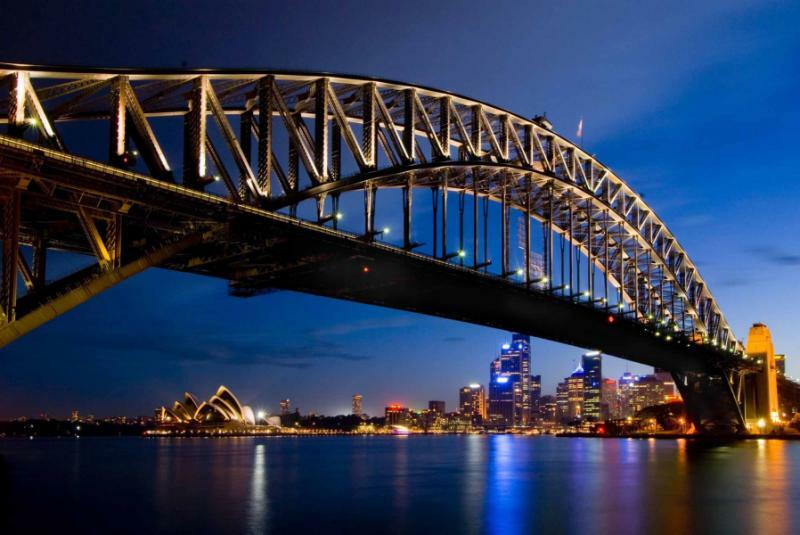 See the skeletal shape of the Harbour Bridge hovering strong over the bay, while the Opera House sits prominent and proud. Feel the cool sea breeze against your skin as the skyline fades in the distance and Australia’s boat-clad suburbs come into view. After your cruise you can tour the history of The Rocks with a guide, literally and metaphorically exploring its historical depths. 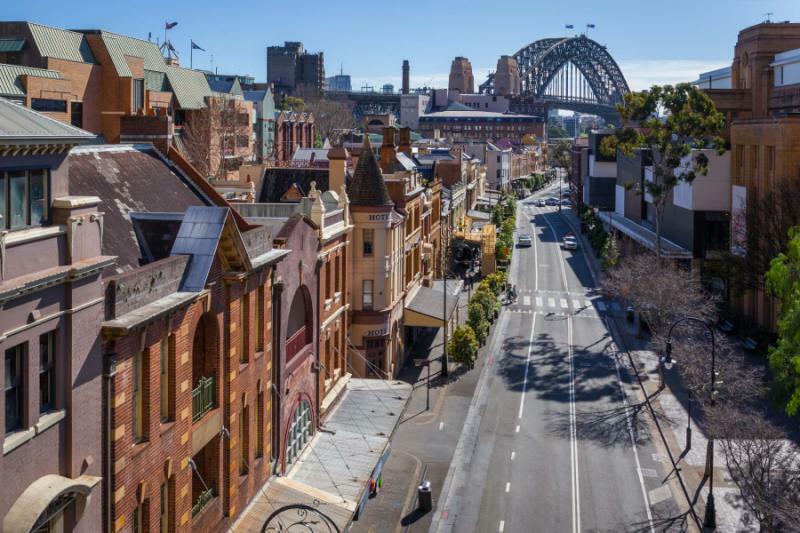 The Rocks submerges beneath its current structures where the roots of the area spring, from before English settlement, back to Aboriginal origins—some say the Rocks is the heart of Australian contemporary history. 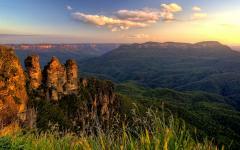 Journey to the Blue Mountains and the incredible tree filled gorges they surround. Take a picture with the Three Sisters, rock formations that have separated themselves from the larger structure and stand large and proud above the valley below. It is an easy and short hike down into the valley where a plethora of Australia’s unique faunae roam. The canopy offers cool shade from the sun. Some trees are labeled and help inform you about what animals favor which trees. You may even chance upon a platypus swimming in the serene waters of a nearby lake. 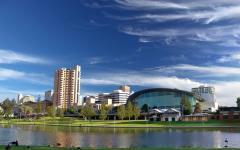 A quick flight from Sydney Airport to Adelaide will welcome you with open arms to the City of Festivals. 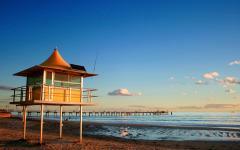 Adelaide is a city best known for its summer festivals and its proximity to Australia’s wine country. 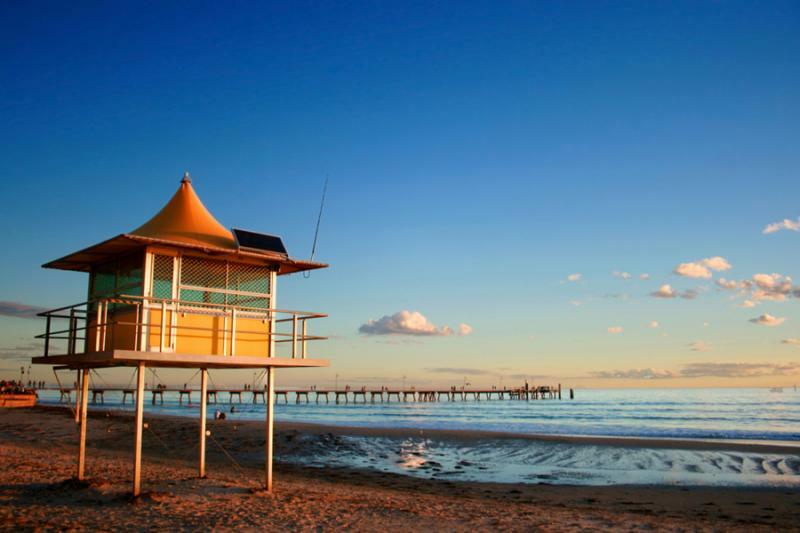 Ranked as one of the most livable cities in the world, a tour of the city will bring you to the suburb of Glenelg and its pristine water of the southern coast, with the cool mist from the waves calming the beating sun. 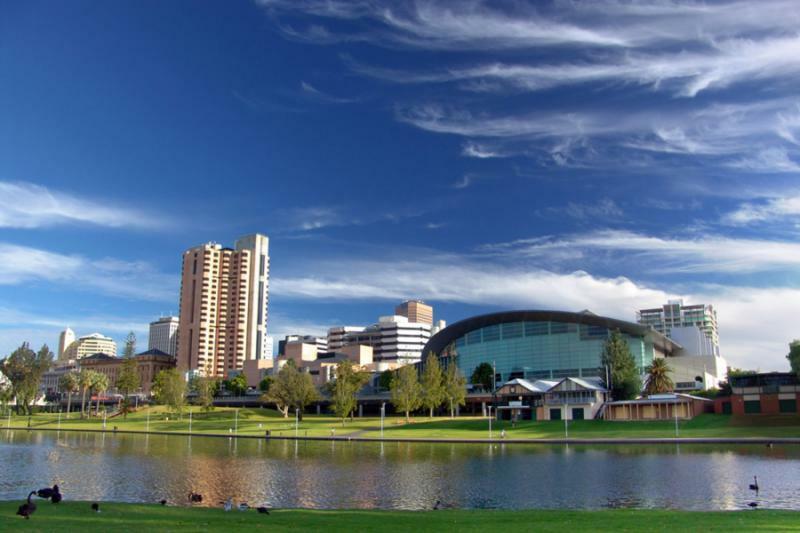 Stroll through Adelaide’s Park Lands, almost five-miles around the city. The grass is a vibrant green and the sound of rushing water fills the air while the shade of the gum trees extends across the park. Take a moment to enjoy Hahndorf, a historic German settlement outside of Adelaide. The town is surrounded by grapevines and full of eccentric locals with wide smiles. With quintessential German “fairytale” architecture, the sounds of polka, and the smell of strudel, bratwurst, and beer filling the town’s center, Hahndorf maintains its roots while constantly pushing the region’s culinary and viticultural traditions forward. Travel through Torrens Gorge on your way to the Barossa, Australia’s most famous and picturesque wine region. Visit the Whispering Wall, a dam where one side of the wall trickles with water and sounds like whispers rising from the lake. The other side of the wall is a steep drop where the gorge opens to the world and spans into the distance. You can also visit a gigantic rocking horse, built in front of a toy factory. The horse is cartoonlike, with curled hair and long eyelashes. 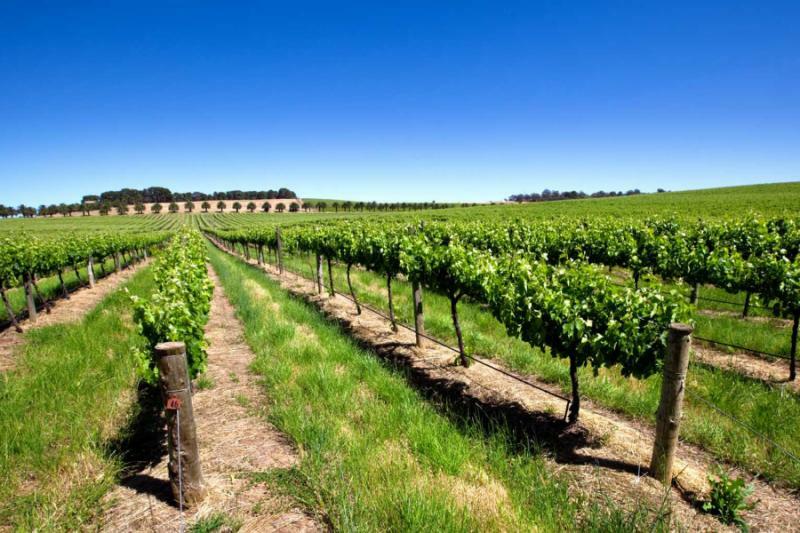 Continue on to Barossa, highlighted on the recent season of Masterchef Australia, and visit the incredible wineries for which the area is known. 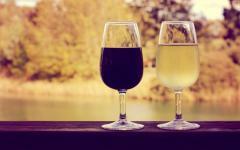 Stop at Chateau Yaldara’s Café Y which brings the luxuries of wine and lunch. The property looks like a European castle with a small brick tower adorning the façade. The grounds are lush green with gum trees shading the café. Café Y is known for its Mediterranean cuisine; the cheese plate offers a selection of delicious Australian cheeses with the rich sweetness of port poached Kalamata figs. Try one of the regions buttery Chardonnays to accompany the cheese. The beautiful chateau of Tanunda, sprawls over the property in rich burgundy brick. The Shiraz wine hints of dark chocolate and cassis, mixed with a plummy lushness. 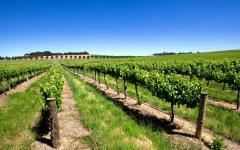 Shiraz is one of the most popular wines of the region; it will welcome you and encourage your return to South Australia. 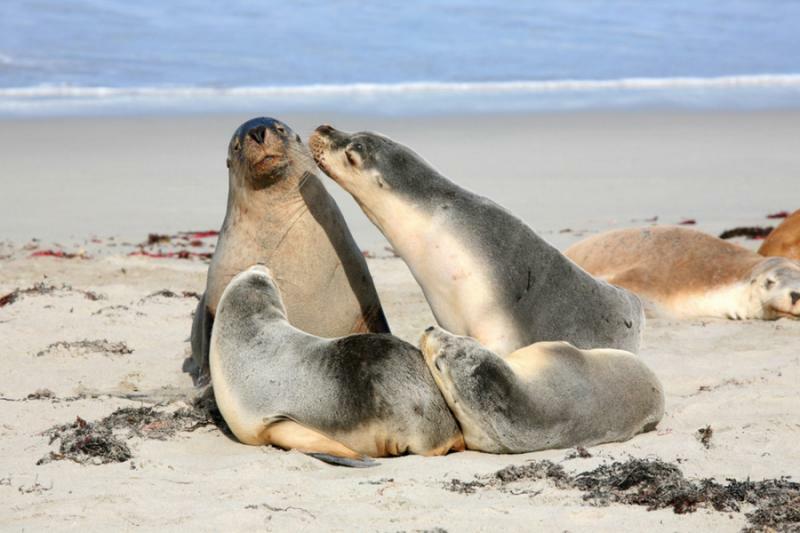 A morning flight will take you from Adelaide to the beauty of Kangaroo Island and you will be taken for an incredible wildlife tour of the island. Known to locals as “KI,” the island is known for diverse and fertile terrain that has protected the local fauna for millennia. The island is decorated with soaring cliffs, dense forest, gargantuan sand dunes, beautiful wetlands, and large areas of pristine white beaches. Sea lions lounge in the hot, white sand. 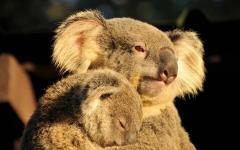 Koalas sleep high in the eucalyptus. Raptors soar through the sky in search of a meal. A nocturnal guided tour gives you the opportunity to see the animals of KI in their natural, and dark habitat, including wallabies, echidnas, also known as spiny anteaters, and bats. The night sky is filled with the glistening of stars; ask your guide to point out the Southern Cross, a constellation visible only in the Southern Hemisphere. With many activities to keep your free day bustling, start the day at D'Estrees Bay. The area is home to a historic whaling station and the water is spattered with the remains of old shipwrecks. The area is practically unspoiled; the air smells of fresh grass, pelicans feed on the long beaches, and kangaroos graze in the golden meadow. A horseshoe cove, with beautiful breaking waves, is located along the walking track. At the end of the day, pay a visit to Red Banks. A long stretch of colored cliffs, the area offers spectacular views from the cliff top. The sound of the waves against the rocks, the color of the cliffs changing with the sunset, and the seclusion of the area offers a special piece of Australia just for you. Spend the day relaxing around KI. See an interactive display of birds of prey exploring their natural habitat. Raptors fly through the air, their dark wings and impressive wingspan blocking the sun. The combination of the kookaburras’ howling laughter and the hoot of barn owls lifts into the air. The tour is an up close and personal experience that is informative and heart stopping all at the same time. The presenters will ensure your safety and ease your fears; after all, you have a flight to catch for Melbourne. 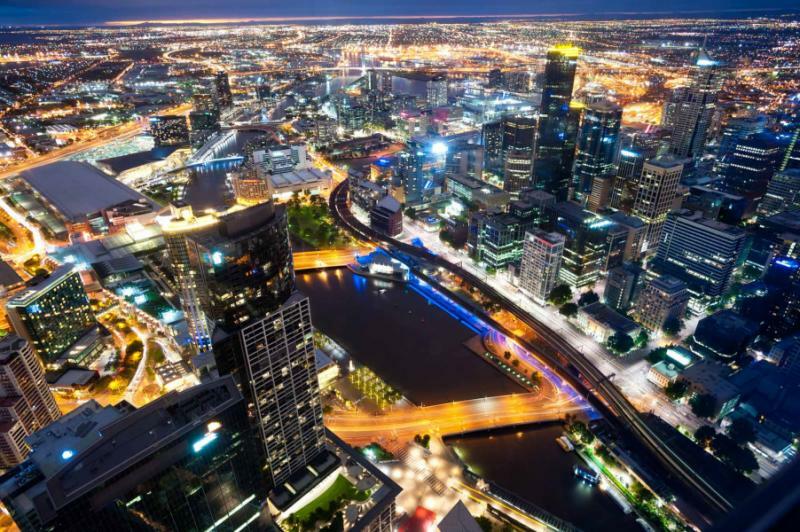 A late arrival in Melbourne opens a different side of the city. Stroll through the Royal Arcade and enjoy the life that bustles through the galleries. The antique charm that encompasses the arcade creates a pleasant and fun atmosphere for locals and visitors alike. Filled with some of Melbourne’s most beautiful and well-known shops, the Royal Arcade has lofty, arched ceilings, polished checkered floors, and shop windows that glow and welcome you to the gallery. Gaunt's Clock adorns the main archway in a black façade with golden numbers and hands, flanked by two giant statues of Gog and Magog. For a delicious end to your day, try Cutler and Co, where they proudly serve Australian local ingredients like marron, a type of Western Australian crayfish. The grilled zucchini flower with burrata and artichoke give an incredible balance of body, salt, and bitters to end the evening right. 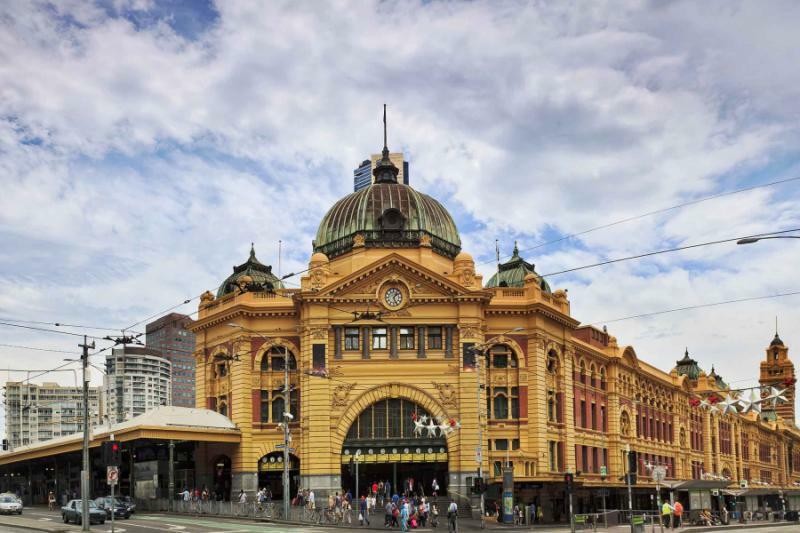 Explore Melbourne with a half-day tour of the city. Discover the city’s cultural core at Melbourne’s Arts and Cultural Centre in the arts district. A large spire tops the cylindrical building encircling the roof like a large net. Originally a performing arts center, it houses some of Victoria’s great artists, from literature and theater, to performance and fine art. The tower can be seen glowing bright blue in the dark night sky. Melbourne is a city of streetcars roaming through the city’s neighborhoods with a hum of its cable. At night you can enjoy the rare and delicious experience of dining in The Colonial Tramcar. The restaurant is inside of a refurbished and luxurious streetcar that travels the city at night offering two dining times. Enjoy a meal, a drink, or both, as the lights of the city pass you by. 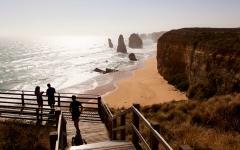 Leave the city early for an incredible tour of the Great Ocean Road. 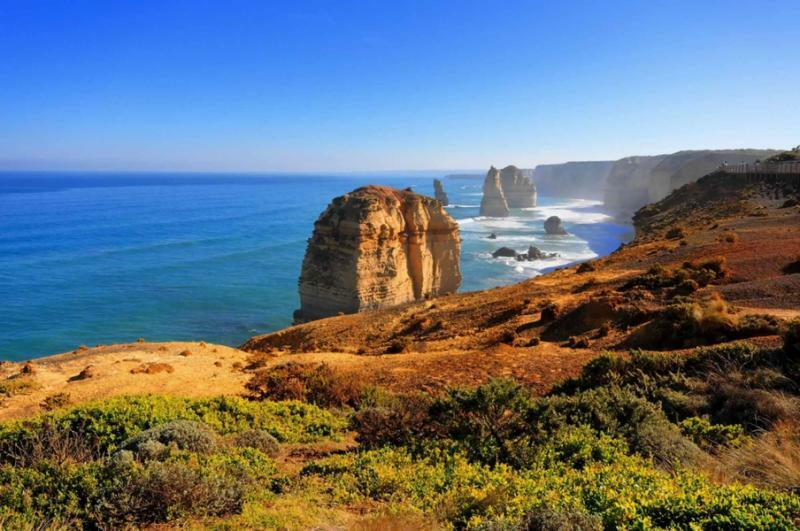 The road hugs the coastline for 150 miles, stretching from Victoria to the border of South Australia. The water shifts from deep blue to turquoise as the waves crash along the beach. The road lifts along the mountainside at various points giving an exceptional view of the water below, while mist rises into the air from the strong waves of the Southern Ocean. Enjoy a walk through Otway National Park where waterfalls careen off the mountainside, feeding into lakes and rivers. You can also find glowworms lighting the gullies at night like grounded stars. Rock formations decorate the coastline and have shaped over time along the rugged shore, standing tall in the rush of the water and changing colors in the sunlight. 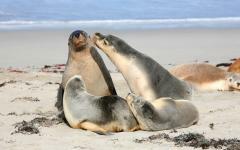 Your final day in Australia takes you to Phillip Island, just south of the city. 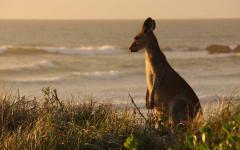 Home to a variety of conservation efforts, you will see some of Australia’s animal life in their natural habitat. At the Koala Conservation Centre you can see the adorable bear up close by exploring the treetop boardwalks. 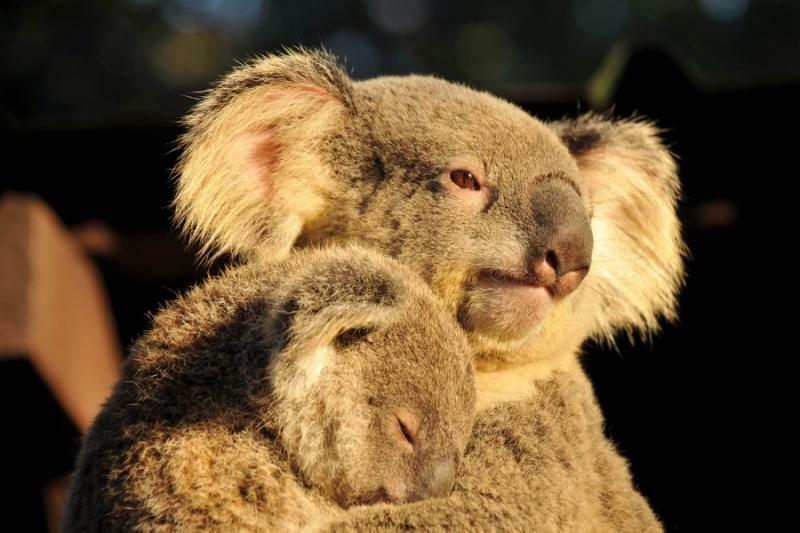 Watch the koalas eat, sleep, and climb at fingers distance with the smell of eucalyptus leaves surrounding you. You can also search the grounds for wallabies and echidnas that populate the area. 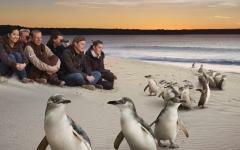 At night you will experience one of the island’s most popular attractions, the Penguin Parade. Watch the colony of penguins waddle from the sea, up the cold wet sand, to their nesting grounds. The playful call of the penguins to one another echoes in the night sky and drowns out the sound of the waves. Time to leave Melbourne and the southern cities of Australia behind. The beautiful terrain, the vibrant life, and the unique wildlife were searched out and explored. The trip home is not a return to regular life; it is just another adventure.